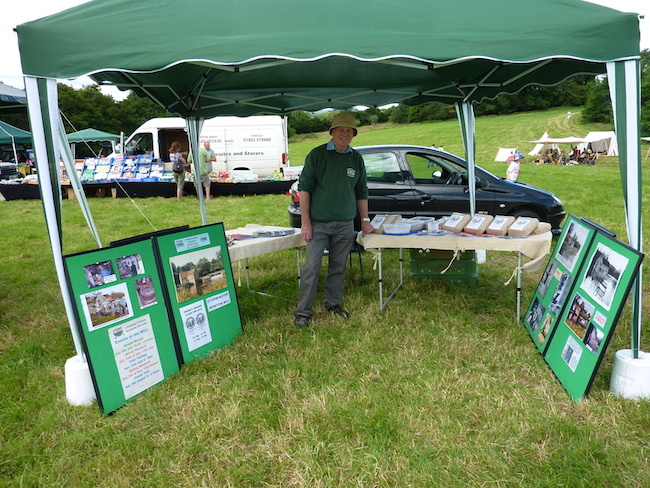 The Sturminster Newton Mill exhibiting at the Old Technology & Archaeology show. Sturminster Newton Mill is one of a series of ancient flour mills built on the River Stour. It is in a picturesque setting on the south bank approximately 300 yards upstream of a fine mediaeval six-arched bridge. Although it is thought that there may have been a mill on this site in Saxon times, the first record is contained in the Domesday Book of 1086, which mentions four mills in the Sturminster area.